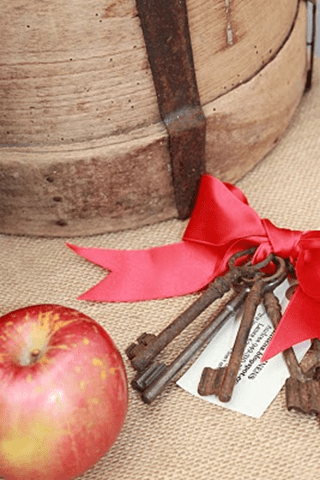 Pretty linens and baubles – a big thank you! 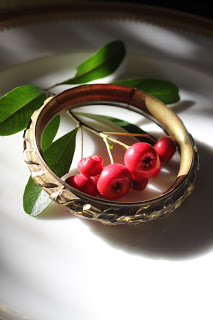 I wanted to send a big thank you out to Andrea Drexelius from French Basketeer and Metis Linens for sending me this beautiful package of vintage linens and vintage French brass curtain rings that can be used as napkin rings. I won these lovely items in a giveaway on Karen Albert’s blog Art By Karena. The brass rings are incredibly gorgeous and the two linens towels have the most beautiful texture to them, owing to their age and use. Something that cannot be replicated. 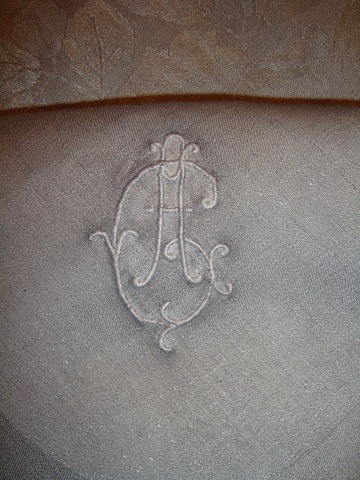 They are also huge and could nearly be used as small table cloths! 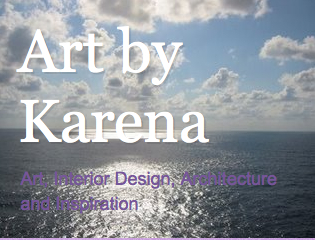 If you’ve not yet heard about blogger Karen Albert of Art by Karena, head on over there now. Karen is one of the blogosphere’s most supportive bloggers – supportive of artists and artisans, small business and other bloggers. Her blog offers some of the best giveaways around, which in turn introduces large audiences to artists and small business vendors that we might not otherwise hear of. An artist in her own right, Karen manages to read and comment on about a million blogs a day and always has a kind word for everyone. Again, thank you to all the ladies above – I love my prize!